Since 2010, AFE have been successfully growing the systems products part of our business, by offering a broad design, development and integration capability. This case study demonstrates AFE’s systems approach throughout the development lifecycle. Having built a partnership approach to development with one of our customers, AFE were requested to develop a test station for the production of fibre optic assemblies consisting of pulsed wavelength combiners, photodiodes and avalanche photodiodes. The customer produces a range of different fibre optic assemblies using components supplied by AFE and wanted a standard test procedure for production operators to use across all of their fibreoptic assemblies. AFE identified the key parameters and test conditions for the individual components and defined the required test for each component. Theoretical optical loss budgets were calculated for each assembly and AFE agreed PASS/FAIL criteria for each assembly with the customer. 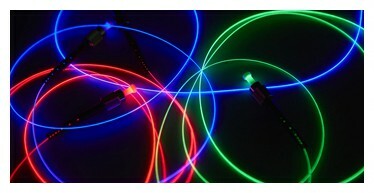 Electronics and optics were designed and produced to implement the testing criteria. Software was written to step through the testing of each assembly. The custom test station was calibrated against conventional test equipment. 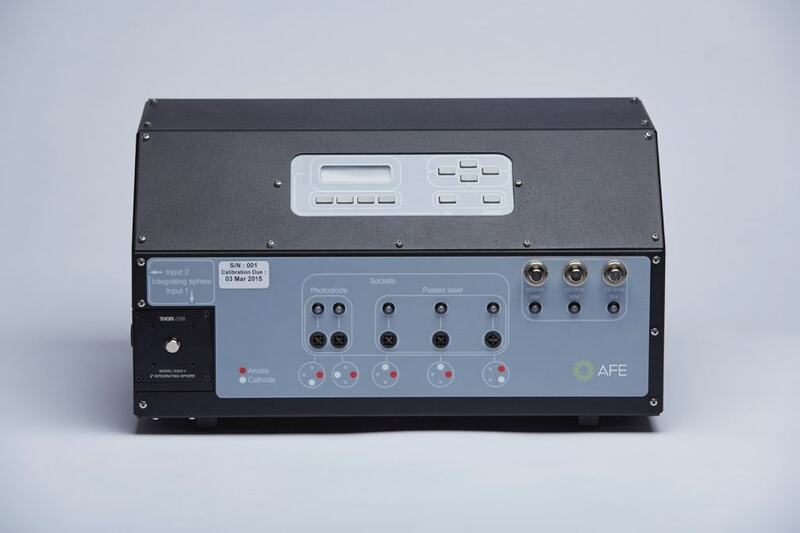 AFE provided the customer with a unique test station with built in software capable of rapidly testing all of their current fibre optic assemblies. The flexible software developed will enable the testing to be updated as the customer requirements evolve. Production operators can select the required assembly to be tested from front panel buttons. The operator is then guided through a set of on screen instructions. The introduction of the test station has led to a reduction in test times, together with a higher testing yield.